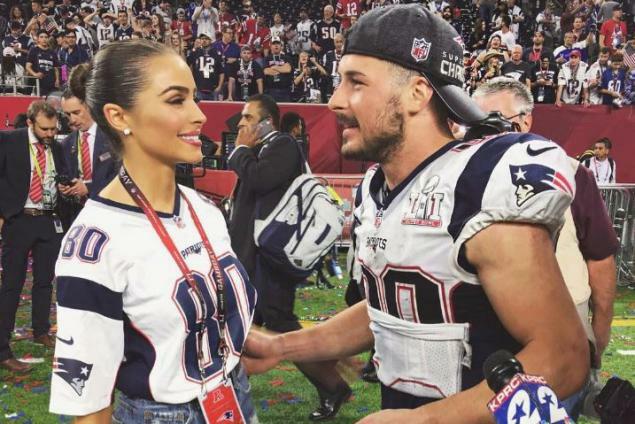 Danny Amendola; the 5’11 wide receiver and punt returner for the New England Patriots. As you all know Danny has been dating model and former beauty Queen Olivia Culpo, for a couple of years; however, we thought you might like to know who have been the other pretty ladies Amedoled has dated, this is what we can with. Daniel James Amendola was born November 2, 1985. The Woodland, Texas native was born to Willie and Rose Amendola. He grew up with a brother named, Matt. His parents are separated, while his mother who is Irish lives in Boston, his father still resides in Texas. Danny attended The Woodlands High School in The Woodlands, Texas –where he finished his senior season with 1,045 receiving yards, 129 rushing yards, and 8 touchdowns. He went on to play college football at Texas Tech, where he was First-team All-Big 12 in 2004. The Dallas Cowboys presented him with a contract as an undrafted free agent in 2008 and joined the Patriots as a free agent in March 2013. In his eight years as an NFL player, he’s also been a member of the Philadelphia Eagles and St. Louis Rams. Danny told Patriots.com his very first crush was when he was 5 or 6. He used to think his babysitter was super hot. Isn’t that sweet/creepy? Alright, so Olivia Wilde and Danny haven’t really dated before, but he did reveal the actress, was his most recent celebrity crush in 2013. Online info says Talor –a former cheerleader –and Danny used to be a thing. She cheered at the University of Central Oklahoma and is now a model/actress. 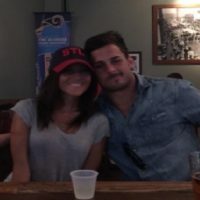 Back in 2015, Danny was linked to Kay Adams; the pretty sports TV reporter. She is also a host on NBC Sports, Fantasy Zone, CSN, and SNY. 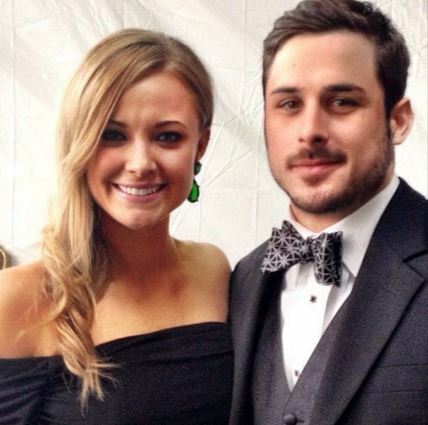 The pair even made a public appearance together after it was reported they were seen at the 2015 ESPYs together. However, it didn’t seem to last. The gorgeous model –who was crowned Miss Universe 2012 in Las Vegas. 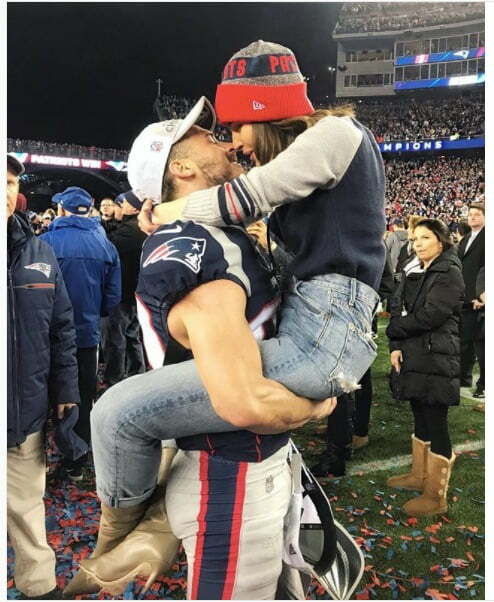 Olivia previously dated Tim Tebow and Nick Jonas but in May of 2016, she and Amendola were spotted hanging out…hand in hand. They have been pretty much inseparable ever since. 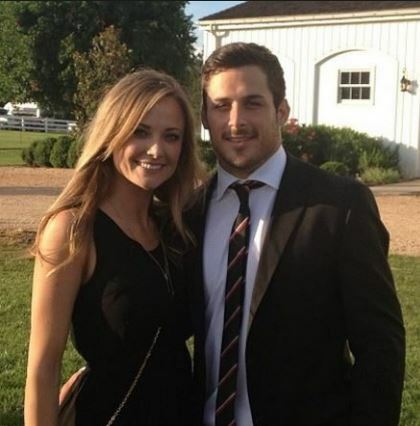 Who is Huskies and Heisman Trophy Candidate Jordan Lynch's Girlfriend?